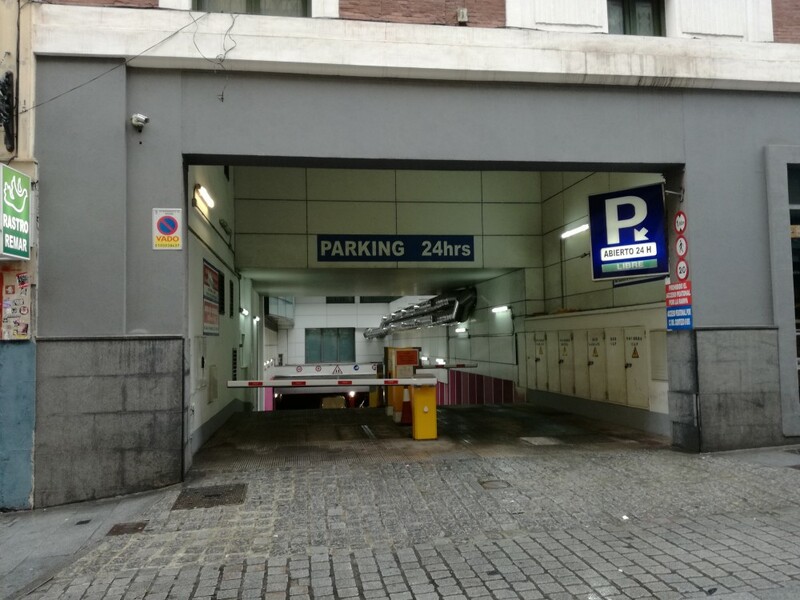 Where can I park near to Plaza Mayor? Plaza Mayor is in the centre of Madrid very close to Puerta del Sol and the Royal Palace and is another historic square in the Spanish capital. Some of its most important points of interest are the statue of Felipe II, La Casa de la Panadería (current headquarters of the Madrid Tourist Office) and the Cuchilleros Arch. Also, something Plaza Mayor is known for are its hundreds of shops and restaurants. Among which to highlight are the hat store “La Favourita”, the restaurant “Casa Botín" none other than the oldest in the world and “The Galayos”, with a long literary tradition. Right next to Plaza Mayor is San Miguel Market, a market with an iron structure, perfect for going shopping as well as a bite to eat, the Santa Cruz Palace, current headquarters of the Ministry of Foreign Affairs and the Santa Cruz Church of gothic style with its imposing tower of 80 metres high. 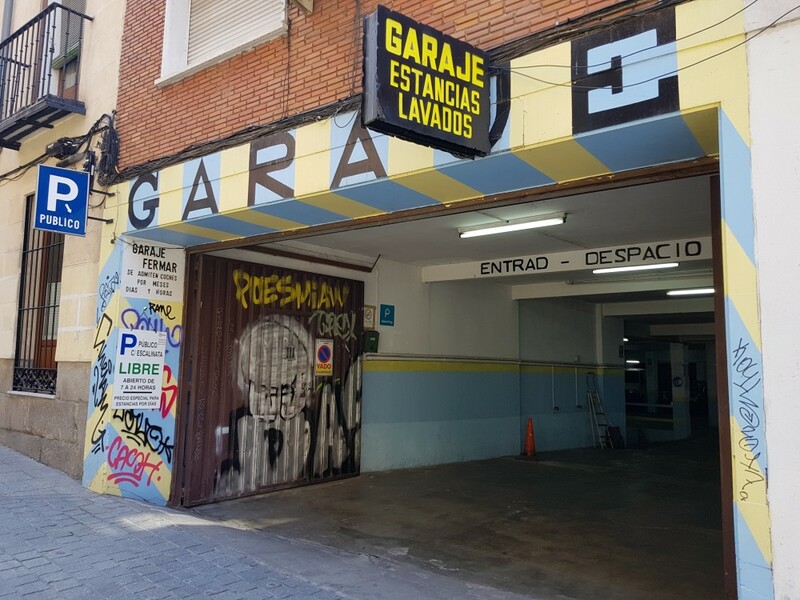 As with its streets nearby such as the streets Preciados, Arenal and Montera, Plaza Mayor is known for its large number of pedestrian zones where the possibilities of finding a car park above ground are very limited. 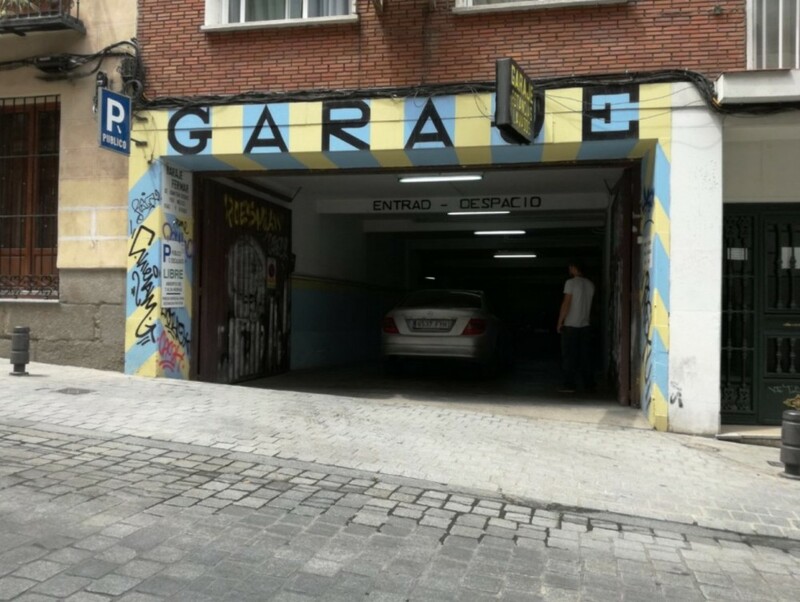 For this reason, it is recommended to reserve a place in advance in any of the car parks of Plaza Mayor that are available in the surroundings to avoid driving around searching for a car park. 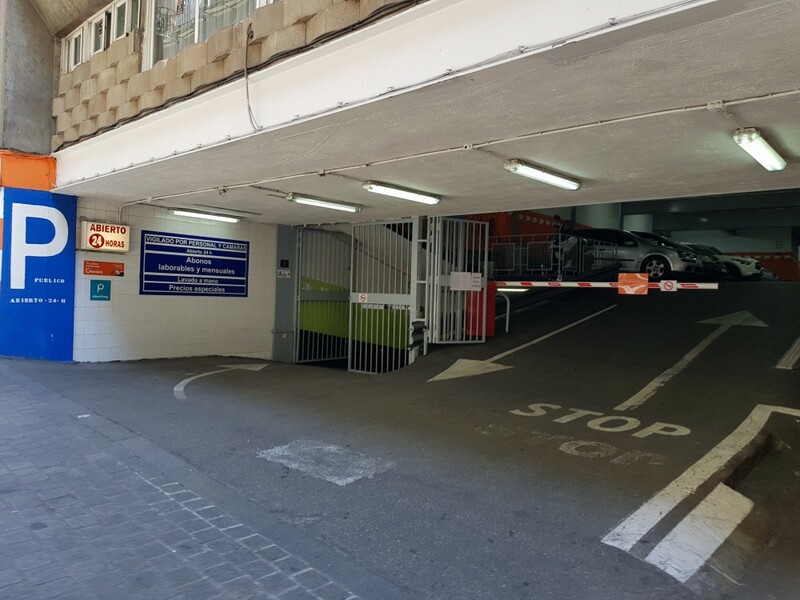 Reserve your space with ElParking when you need to park at Plaza Mayor and enjoy all the leisure options that this legendary square offers.